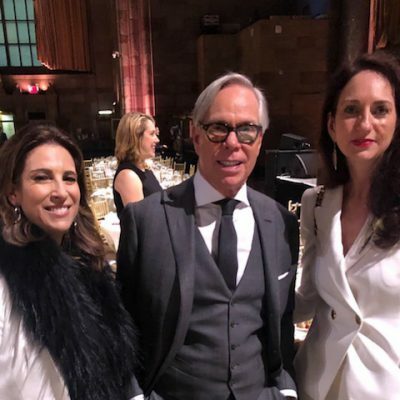 Abby Wallach and Caroline Fabrigas, co-founders of Scentinvent Technologies were honored as finalists in the Beauty Entrepreneur category at the Fashion Group International Rising Star Awards with Tommy Hilfiger as host at the CIPRIANI in New York City this month. Why is this significant? 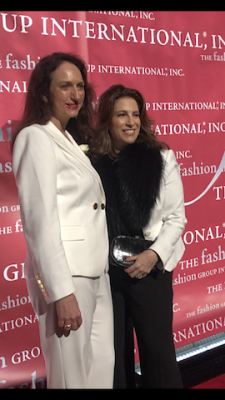 Because (drum roll) these two beauty entrepreneurs set out to reinvent the way consumers use, love, and wear scent – and succeeded. 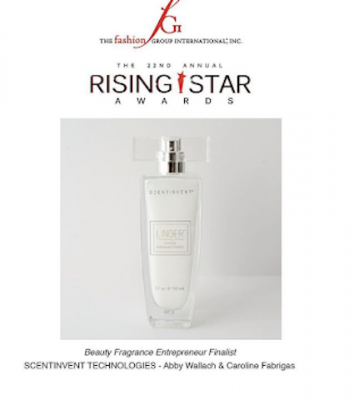 Abby Wallach and Caroline Fabrigas are vastly improving fragrance with their new innovation, as the FGI nomination attests. Their first product, Linger Fragrance Primer was created to help any fragrance last 3-5 times longer. Launched on HSN to a sell-out, and then again on Amazon, the product will be back in stock soon, so keep your eyes peeled.